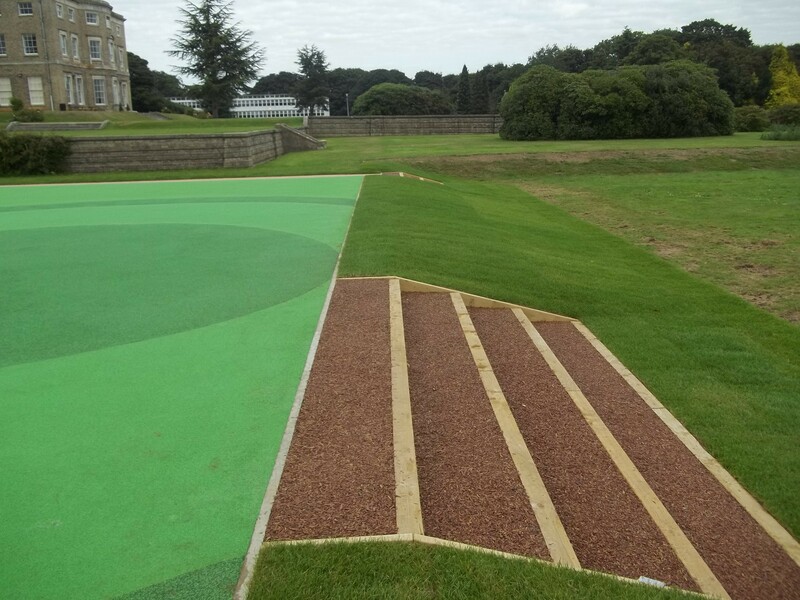 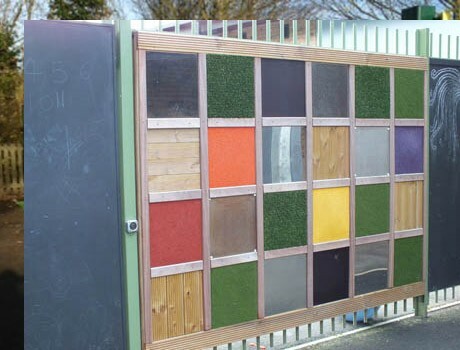 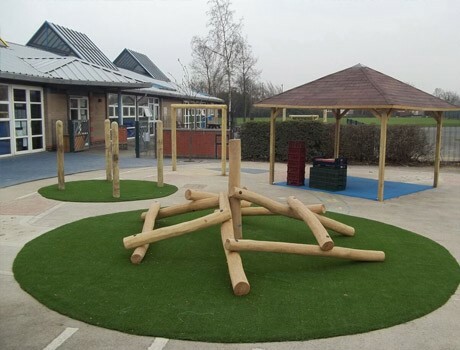 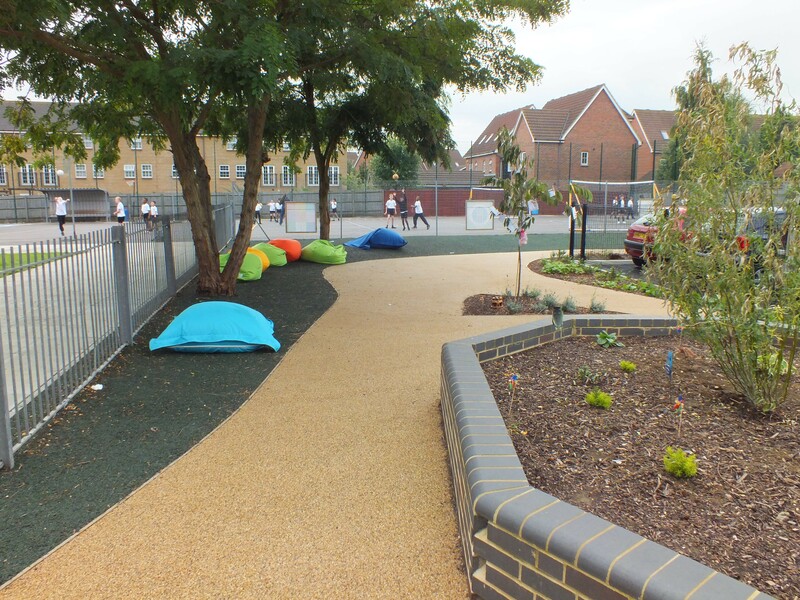 Main Features: Flexipath is a resin bound paving solution offering natural and recycled materials, unlimited colours and a design flexibility no other type of paving can match. 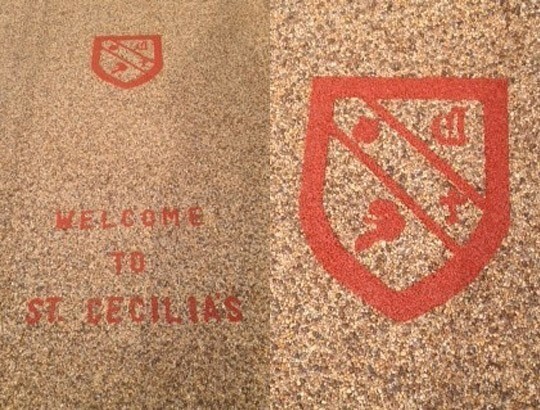 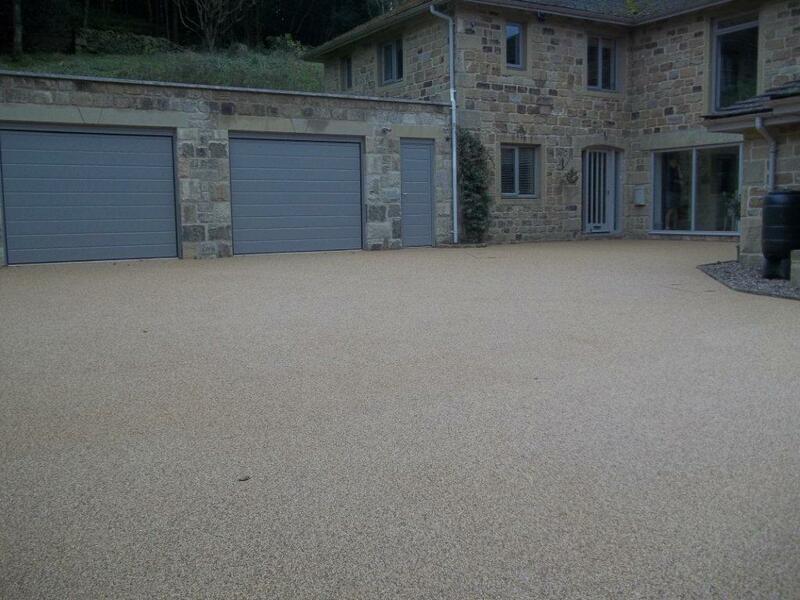 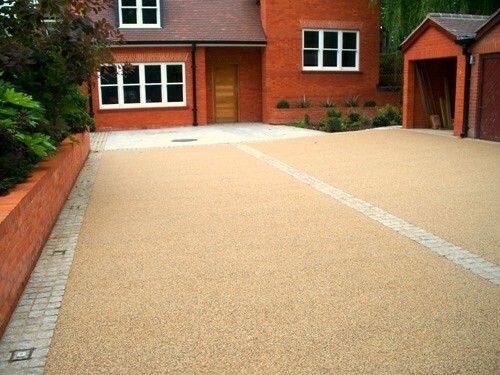 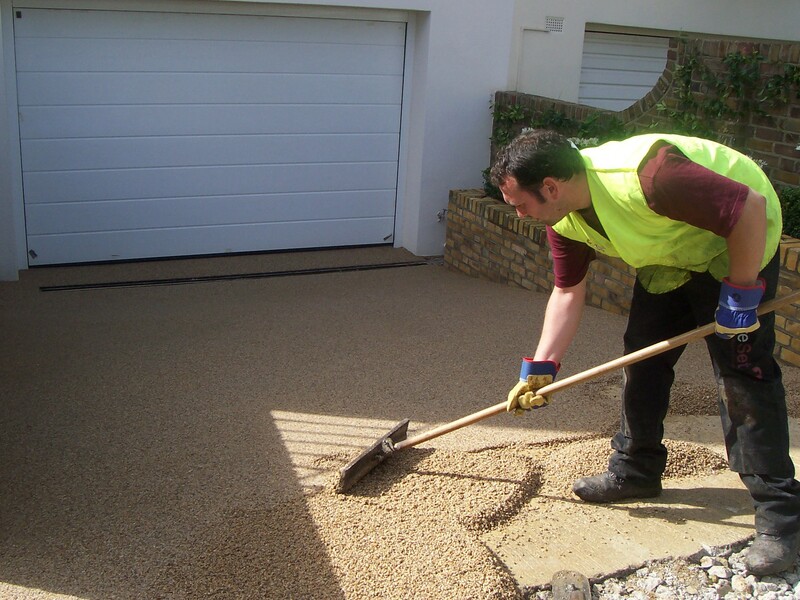 As market leaders in resin bound paving, this durable, permeable and low maintenance surfacing solution is laid by our in house installation teams with a stunning 18 year guarantee*. 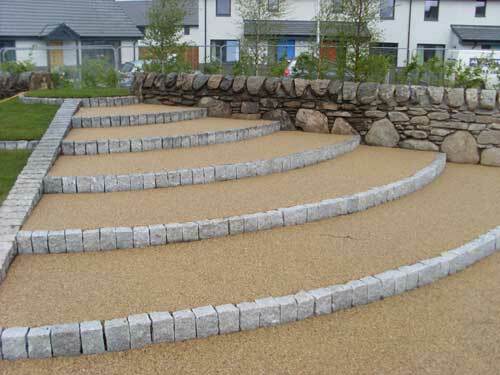 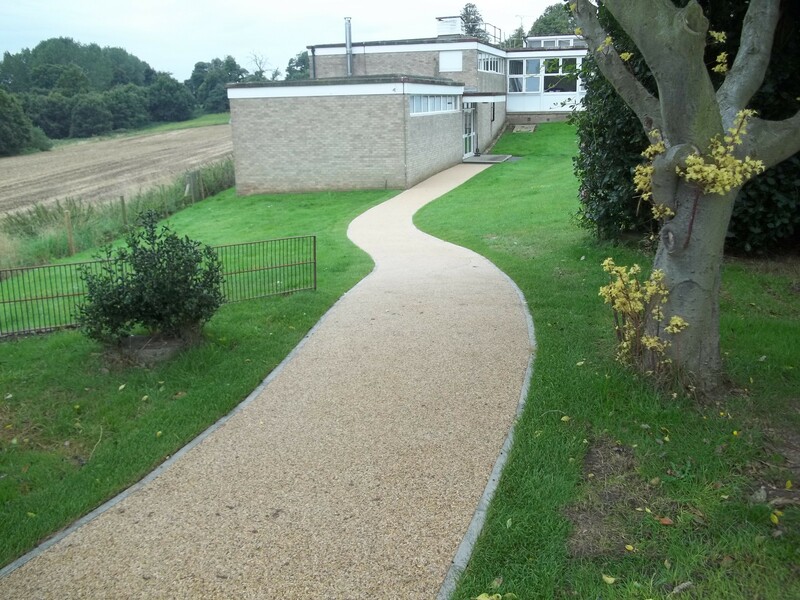 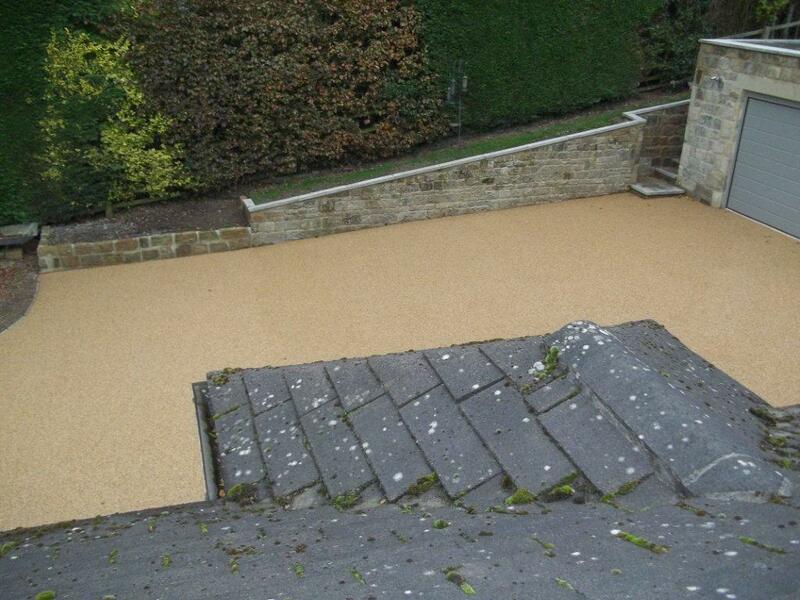 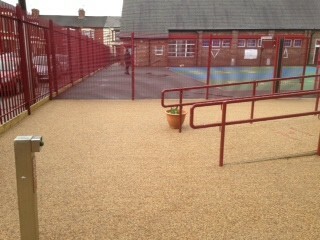 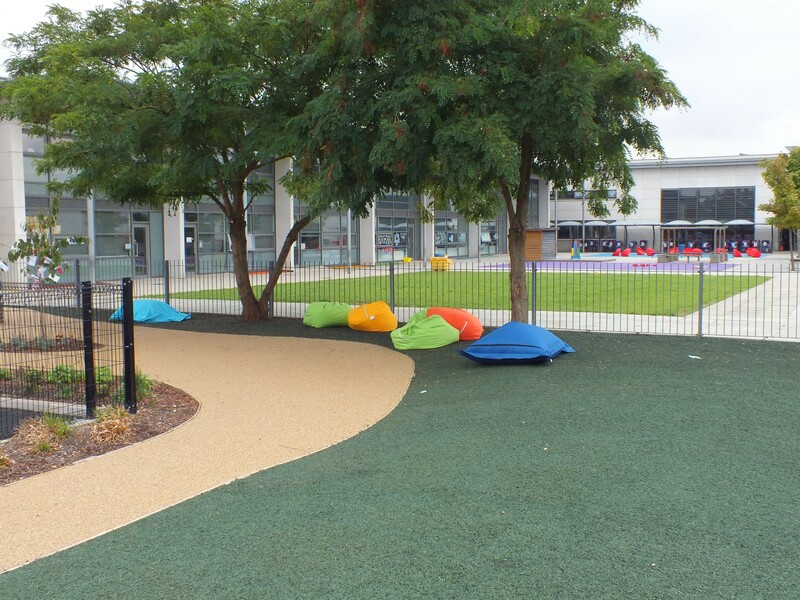 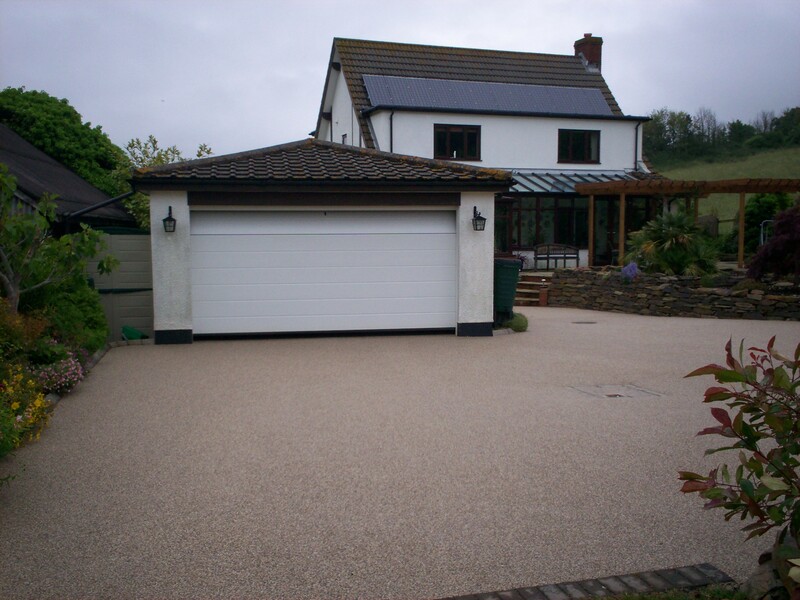 We offer a full design and installation service, including all necessary preparatory works for Flexipath resin bound surfacing, which is supplied by Sureset™, who are the UK’s leading manufacturer of resin bound surfacing materials. 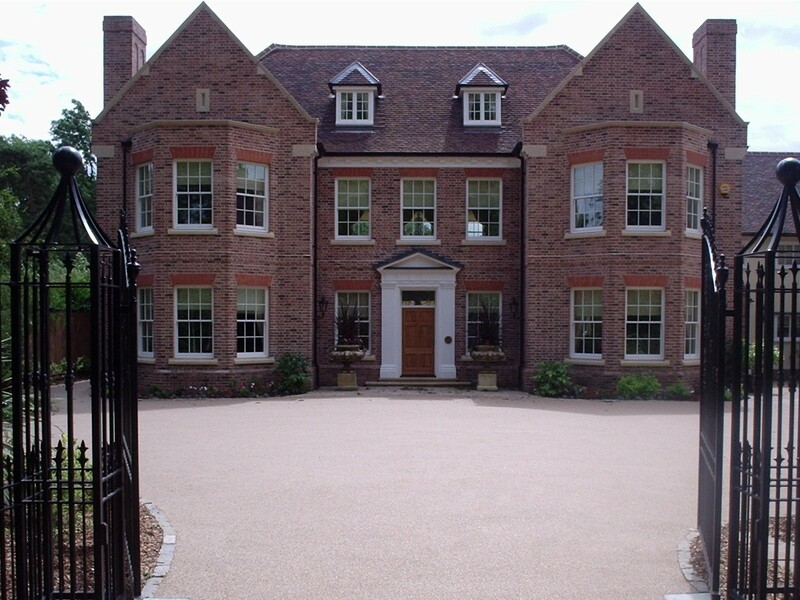 * Please contact the Sales Team for our detailed technical literature including full terms of our 18 year guarantee.